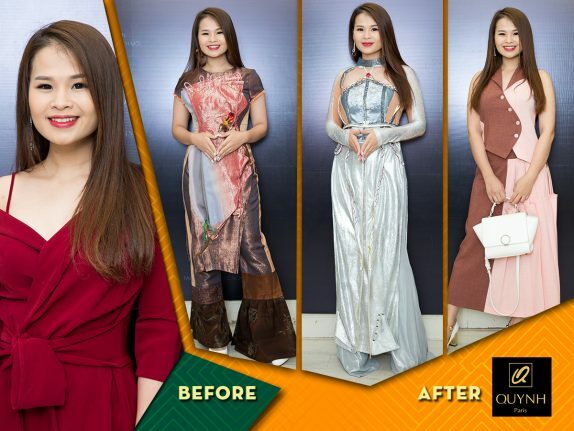 With a name meaning Workshop ” Awakening the hidden beauty -Make up the new style”, the design talent of Vietnamese fashion has advice on style at any times costumes and situations. 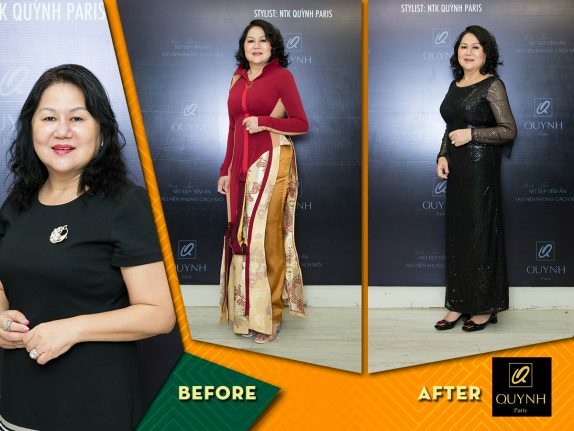 Besides the make up stars to suit images of each entrepreneuris is also how Quynh Paris oriented and created for women a picture perfect beauty from the costumes to the outside appearance. 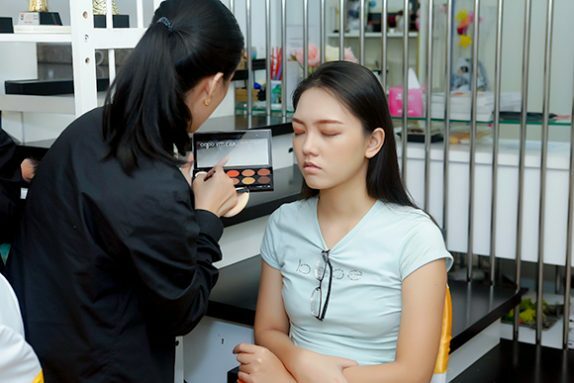 Not only serves for arts, entertainment, all client trades and many objects such as: business, officer, model … They do different works and fields to attend such as: aesthetics, cosmetics, electronics, admissions counselor …. 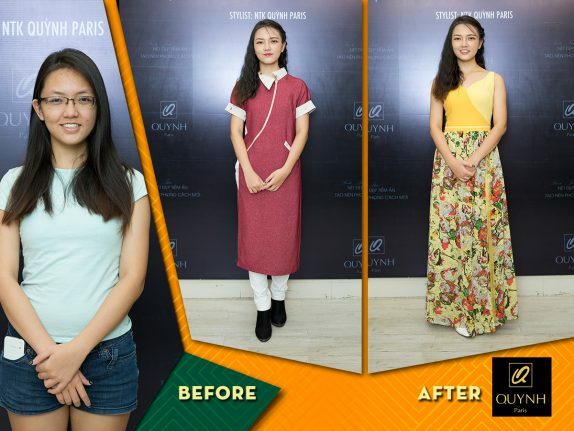 When coming to the program, customers will be Quynh Paris Designer advice suitably for each trades. 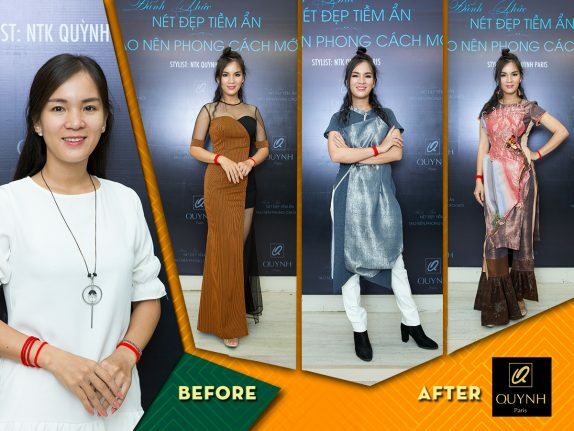 With Timeless Collection, Quynh Paris Designer introduced the simple dress in the party, delicate and fit for many different events. 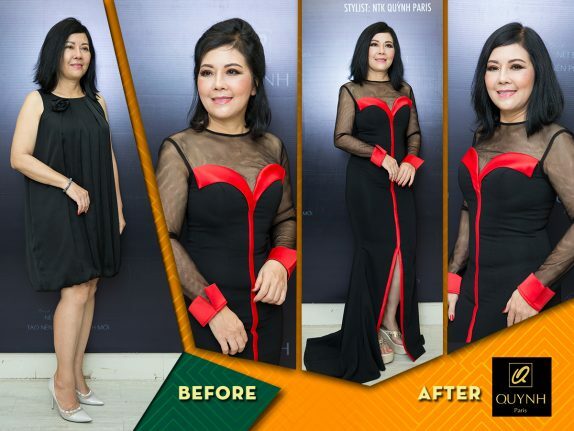 The meaning behind the name “Timeless” proudly for this collection only, Quynh Paris want to assert her “child arts” that she would be the costumes “non – time” fits all women in any age. 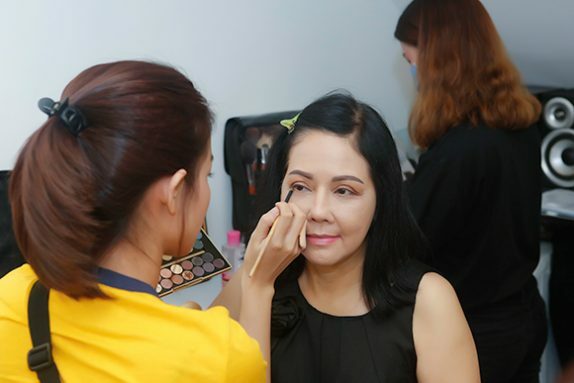 This event was the accompanying ekip make up of Mr. 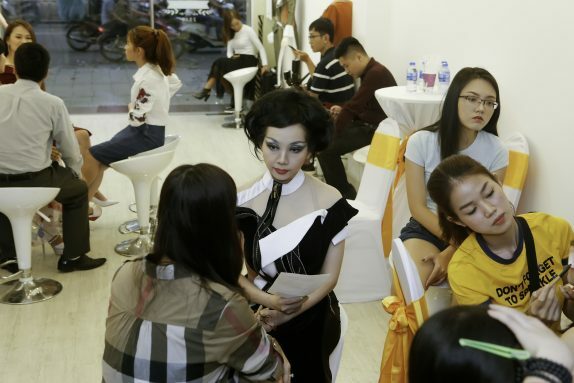 Le Trien Luong. 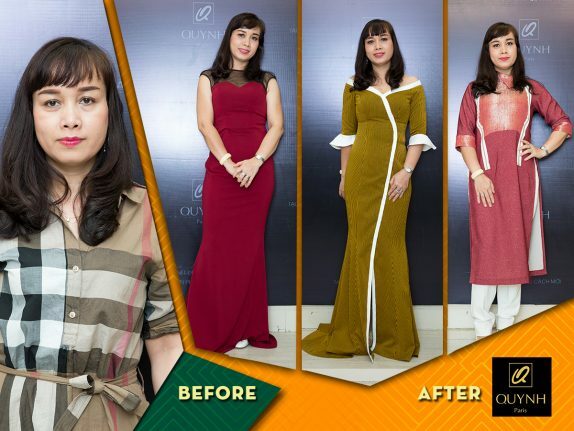 Please enjoy some images from the “Timeless” collection as well as this Workshop!